Brian Rowe has come a long way in one season. He wasn’t the Galaxy starting in goal entering the 2016 MLS season, but took advantage of an opportunity and finished up appearing in 31 of 34 games. He recorded nine clean sheets and made 113 saves. His performance eventually translated into receiving a call into his first national team camp. Rowe is one of four keepers in camp with the U.S as they prepare for Sunday’s friendly against Serbia. He is joined by David Bingham (San Jose), Nick Rimando (Real Salt Lake) and Luis Robles (New York). “It is a great honor to get called in and to be one the goalies that gets to represent his country in this camp,” Rowe said from national team training recently. “Once camp had started, I was getting ready for the Galaxy season, I was kind of planning my workouts. Then Matt Reis called me to tell me that (Seattle goalkeeper Stefan) Frei had been injured and they were bringing me in. Bruce Arena, who coached Rowe with the Galaxy knows that the future is certainly bright for Rowe. “This will be a good experience for Brian,” Arena said. “We had some choices, but we know the player and I think he could come in right away and contribute in training. We’ll see how he progresses in the goalkeeping competition. 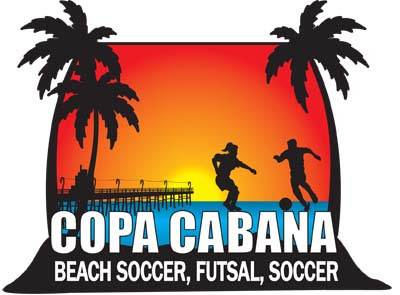 Click here for registration information on these tournaments and others in Southern California.